This is the homepage of nonprofit agricultural organization Arkansas Association of Grape Growers. 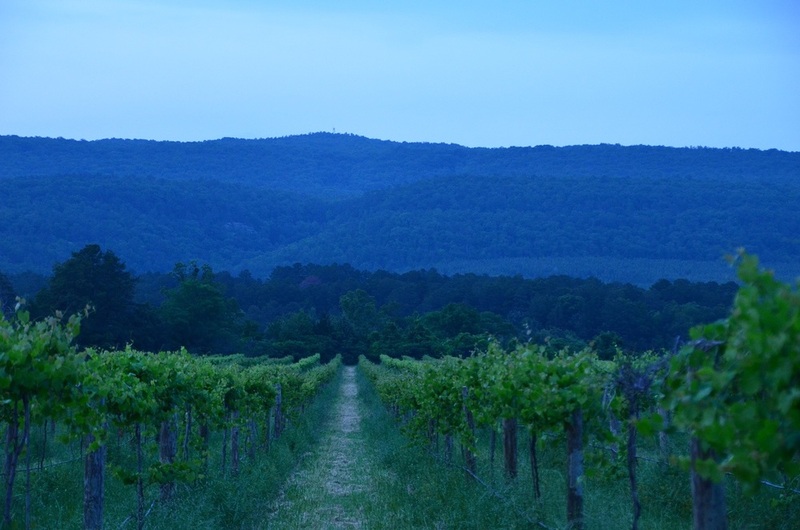 AAGG is to advance the profile of grape and muscadine vineyards in Arkansas, the Southern and Midwestern United Sates, and to promote agri tourism in the region. Education, research, commerce, and science of agriculture, viticulture, and enology are interests of the organization. By 1880, establishment of Arkansas grape vineyards began in various regions of Arkansas by agrarians who brought their knowledge of viticulture from their homes in Europe. Recent years have embraced the native southern muscadine as a valued cultivar, as well. The Arkansas Association of Grape Growers is a non-profit agricultural organization dedicated to unite and educate growers; assist with research; promote and protect the art, science, and commerce of viticulture in Arkansas.